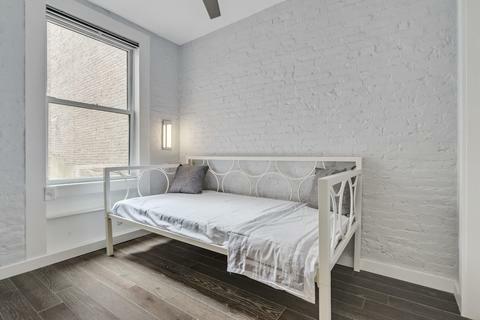 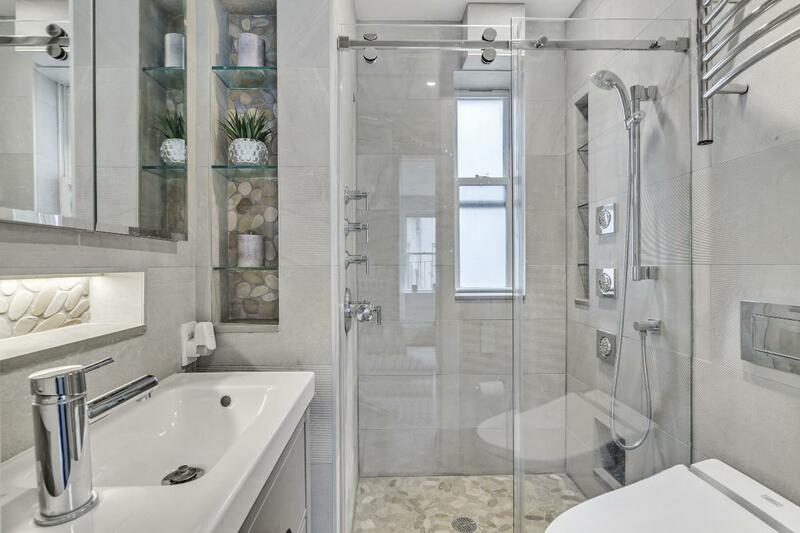 Beautifully preserved East Village pre-war two bedroom, one bath expertly renovated to perfection. 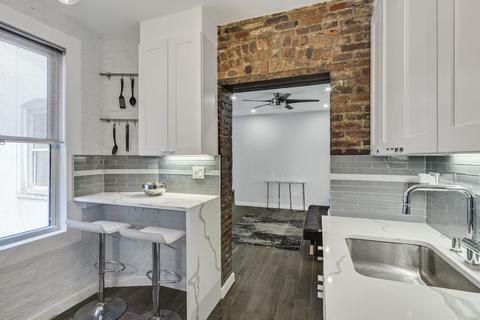 Offering original brick and carved wooden details, yet restored with a modern, tasteful decor. 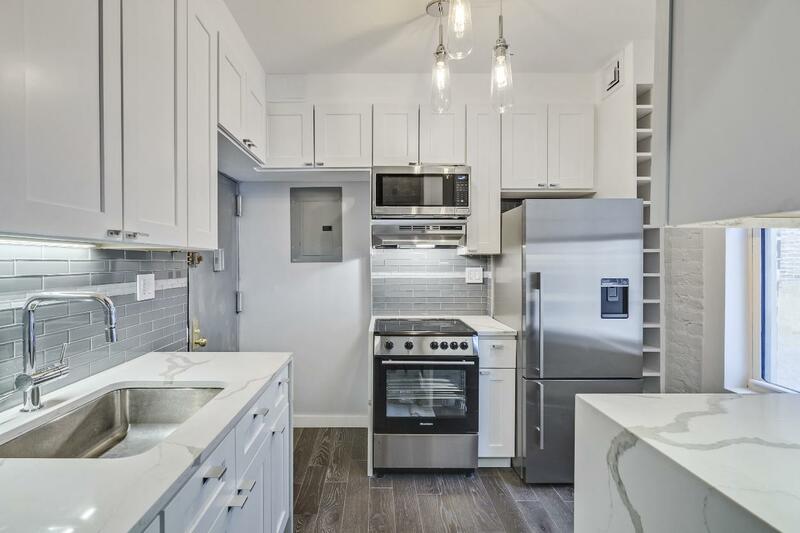 Every inch is newly renovated including granite kitchen counter-tops, new wood floors, modern closets, usb and other modern wiring. 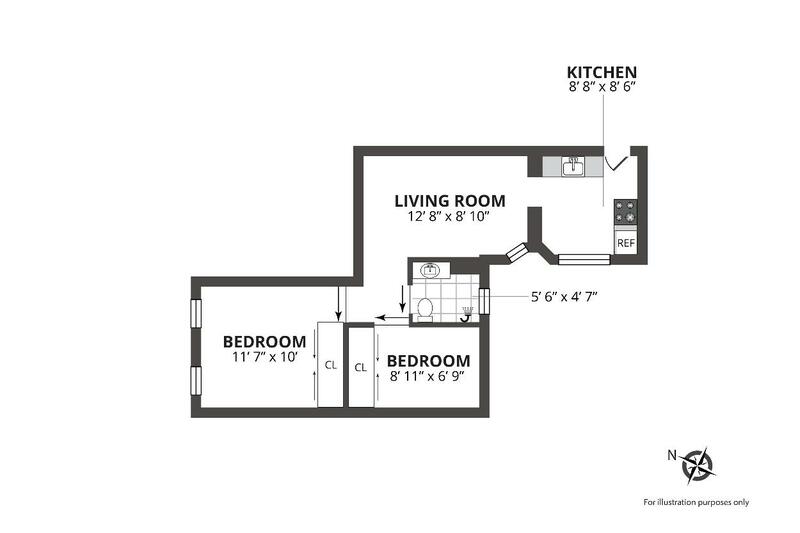 The apt is on the 4th floor (walk-up) but has nice light, albeit with limited views. 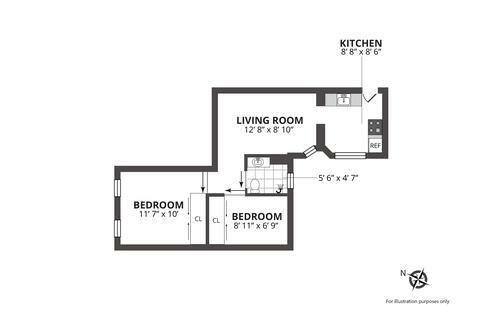 Building offers a live-in porter, laundry, a bike room and storage. Co-purchasing is allowed and the building is pet friendly. 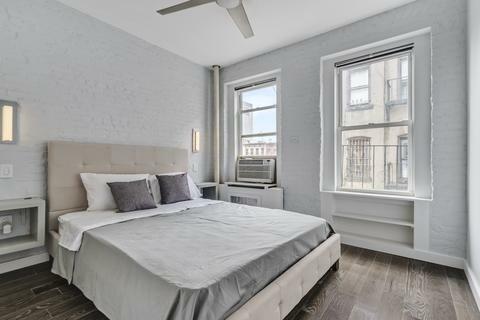 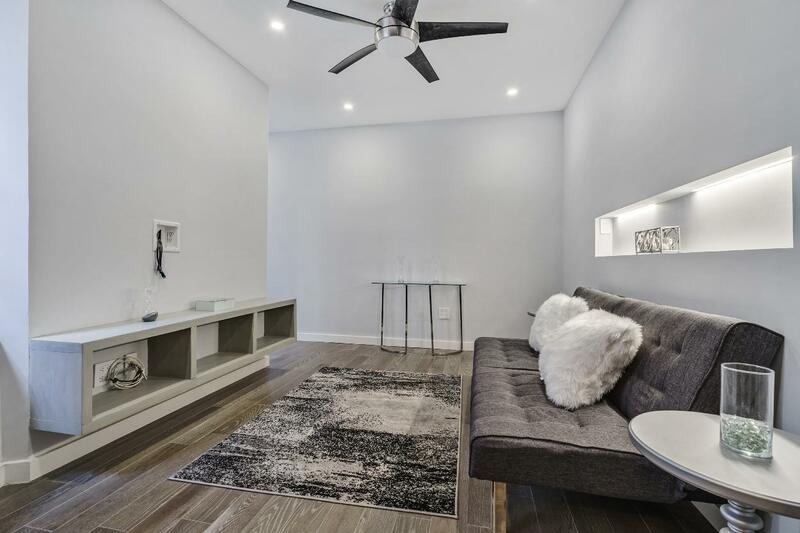 This fantastic location, with the vibrant East Village at your doorstep, is within easy walking distance to the 6, F & L subways and Whole Foods. 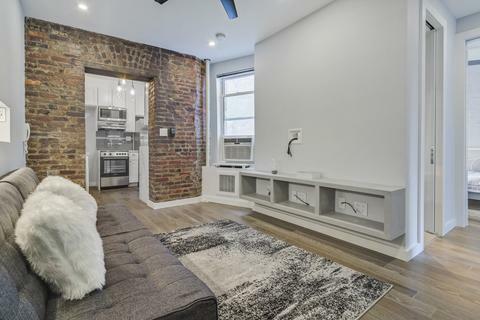 125 East 4th Street is a Building located in the East Village neighborhood in Manhattan, NY. 125 East 4th Street was built in 2004 and has 6 stories and residential 28 units and two commercial units.